Cardiff Community Table Tennis Club is Wales’ only dedicated full time table centre located just off Newport Road. 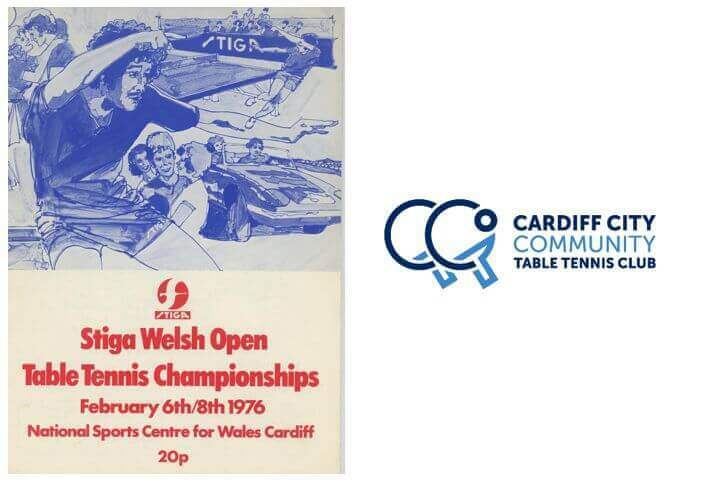 With funding from Heritage Lottery Fund, volunteers have been researching the history of Table Tennis in Cardiff and have created an exhibition so that you can find out more about it. Over Easter holidays there will be opportunities to play Table Tennis games in the museum.